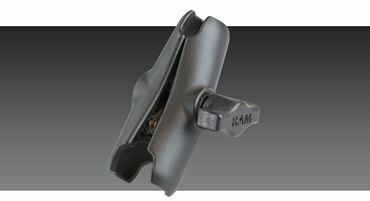 RAM Mount Components give versatility when mounting any device or application in your vehicle. 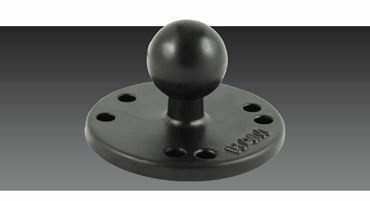 We have suction cup mounts, ball mounts, tele-poles, socket arm components and more so you can securely mount your device onto a range of surfaces. RAM Mount Components are made from high strength, top quality rugged materials. You can rely on RAM Mounts to deliver stability, and secure your device in the toughest conditions. Combine your RAM Mounts with our selection of RAM Mount Components to perfectly position your device for the perfect angle, providing complete adjustability for filming and hands-free usage. If we don’t have a component to fit your requirement, please contact REDARC and we can help you find the perfect solution.